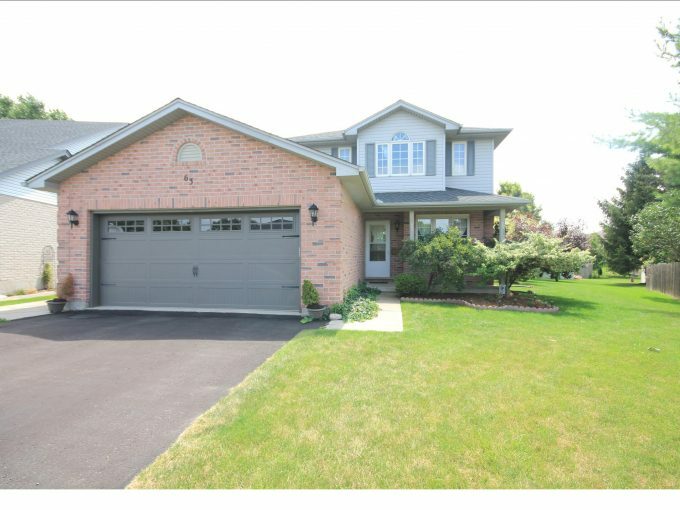 London Ontario Property Management | Avoid Rental Hasseles! Taking care of your property is more than just paying a property manager to watch over it. At Abbey Rentals our goal is to protect your investment and make you the most money. Our approach is simple. We provide professional, trustworthy property management services, from tenant screening to leasing to maintenance to evictions. We have our own maintenance and landscaping team to help keep your home beautiful and provide peach of mind for both landlords and tenants. Manage requested payments such as utility bills, etc. 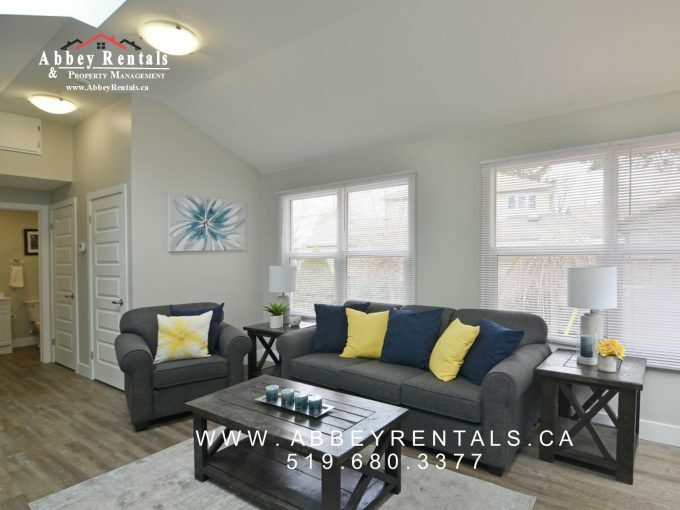 Abbey Rentals is full-service property manager, with 20 years experience in the Ontario market. Our goal is to protect your investment and keep your tenants happy by offering the highest level of service. Timely Rent Collection – nothing affects your cash flow more than late or missing rent payments.